Front-tuck your shirt, it gives off the vibe that you know exactly what you are doing in the fashion world. Shop the classics such as good quality jeans and jacket. You'll end up wearing it all the time, and really getting your monies worth each time you wear these timeless pieces. Iron or steam simple clothing pieces such as shirts and pants. These ironed and clean-cut articles of clothing will make you look like you paid a whole lot for your outfit (even though you didn’t!). Make sure it fits right, get it altered through a tailor if possible. The more perfect it fits, the more expensive it looks! Accessorize as much as possible with jewelry. Fashion jewelry, either with dainty or statement pieces, will complete any look and give you that wow factor in your trendy fashion look! 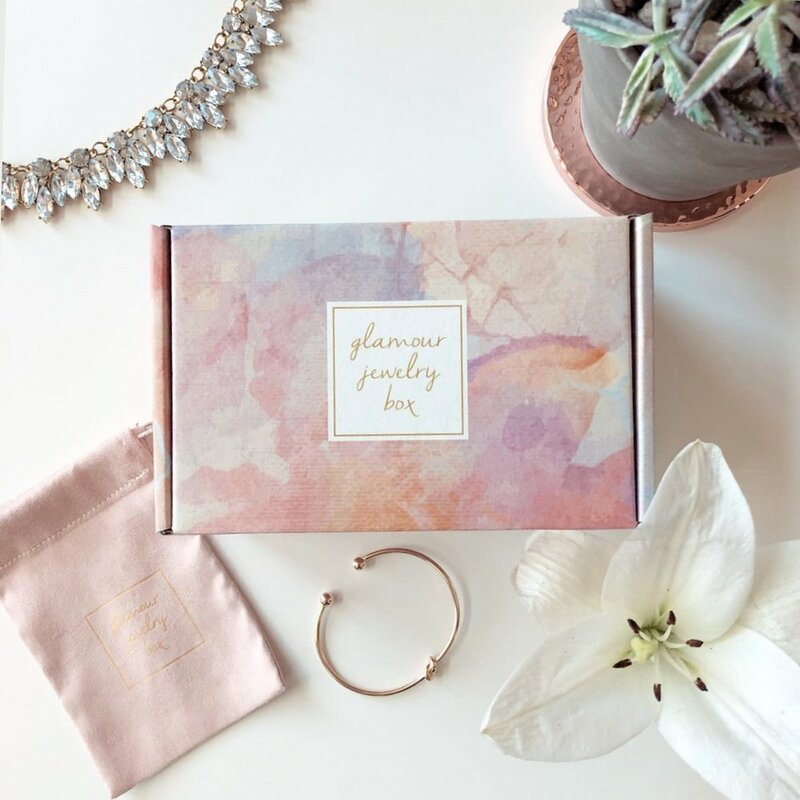 With Glamour Jewelry Box, we send you 3-boutique jewelry pieces every month to your door so you’ll never have to worry about finding the best fashion jewelry. “Phewww! That’s awesome, now I won’t have to think about what jewelry pieces I need to get since you send it to my door every month,” you may be thinking! BuzzFeed even featured the Glamour Jewelry Box in their roundup of the best subscription boxes! If that’s not enough, a famous magazine editor came across the GJB and loved the jewelry pieces and how these pieces get delivered to your door monthly!!! As a Glamour Jewelry Box member, you get 3-boutique jewelry pieces including a necklace, bracelet, ring, and/or earrings! The most amazing part about this is that each box totals more than $75 but you only pay $29.95 a month! 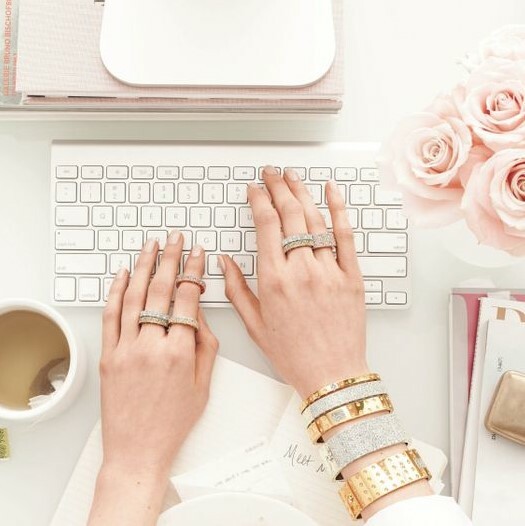 The other thing that Glamour Jewelry Box has for its members is an exclusive FB group where we share links to awesome fashion clothing deals to help you style looks with your jewelry! "Just got my box and loving the jewelry. Wish I found this subscription box sooner!" - Susan A. "I came across GJB from Instagram and became a member. My friends always ask me where I got my jewelry pieces from. So glad I subscribed!" -Adriana B.